Jack and his sister celebrated their birthday recently with their friends and family. Instead of gifts Jack's parents asked for donations. They have shared the donations with the two schools that the two children attend. 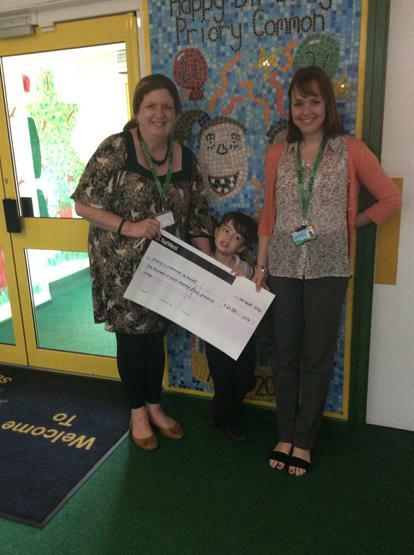 So a big thank you to Jack and his family for their donation to school of more than £600.